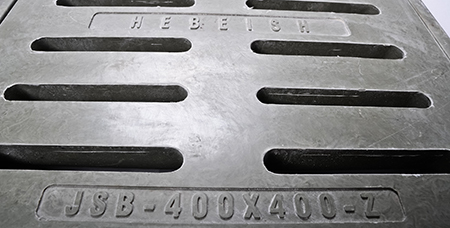 A. Hebeish & Sons , a subsidiary of Hebeish Group, is the sole agent of GAO for manhole covers. 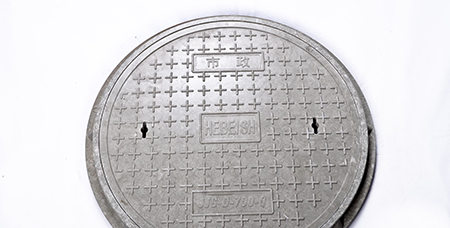 We offera variety of manhole covers with diversified loading tons & specification to fulfill all projects’ requirements. Non recyclable which makes it of no value, hence eliminate incentive for stealing. Resists weight for up to 40 tons. Bottom lid designed to maintain perfect fit and avoid displacement. Resists bacteria and does not rot.